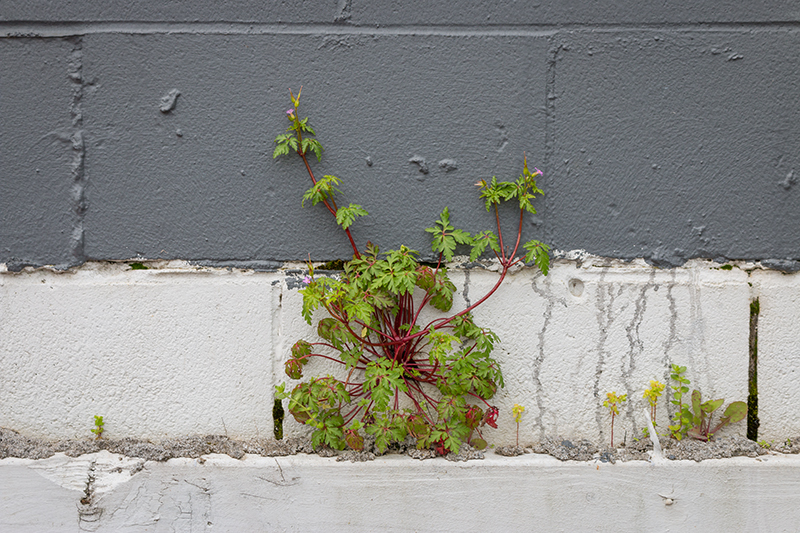 Fresh Concept invited artist Emil McAvoy to photograph Takapuna for RE:TRACE, drawing inspiration from his recent botanical investigation of Papakura, Red Earth Reconnaissance. McAvoy responded with Peripheral Plant Archive, a portrait of local plant life at each of three Takapuna locations soon to undergo redevelopment: the former Gasometer site on the corner of Huron, Northcroft and Auburn Streets, the Anzac Street Carpark and neighbouring Potter’s Park. Though certain plants will remain, others peripheral to the redevelopment may disappear. With the fate of selected botanical specimens uncertain, Peripheral Plant Archive documents fragments of these micro-ecologies so they may be retraced though photographs in the future.